A Northwestern theater ensemble, the Panini Players perform in the style of commedia dell’arte, a form of physical comedy originating during the Italian Renaissance. The influence of commedia can be seen in the archetypal characters of Shakespeare, sitcoms, cartoons, and more. 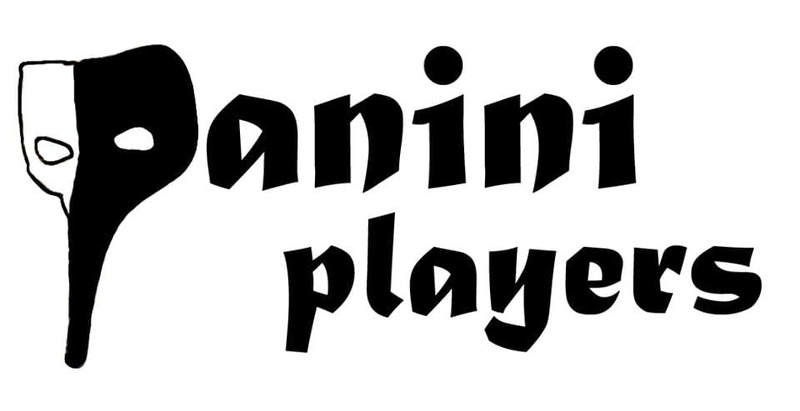 The Panini Players aim to provide the Northwestern community with exposure to commedia through both educational workshops and performances designed to entertain modern audiences. Every feature performance, in true Italian fashion, includes a make-your-own panini dinner along with a fully student-devised show. To prepare these hilarious and delightful evenings for our audiences, we rehearse at least six hours a week. The Panini Players' style of commedia is based mainly on the style of Antonio Fava, a commedia dell’arte master who helped bring the art form back to the public consciousness in the mid-twentieth century. The Panini Players brought Fava to campus several years ago for a workshop only open to company members. 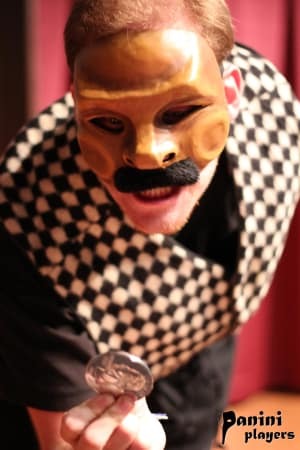 This spring we want to bring him in again, but would host two events: a lecture where Fava will speak to audience members on the history and theory of commedia, and a workshop that will be open to members of the public where he will teach the basics of the commedia dell’arte characters! Additionally, if we surpass our original goal, we hope to raise enough extra funds to fund a private workshop to show Fava the material we have been working on for months in rehearsals, and to hear his critique of our work. This project is important to us for multiple reasons. First, it gives us the opportunity as artists to learn more about commedia from a master and improve our performances under his instruction. Additionally, we as a troupe are committed to bringing commedia to as many people on campus and in the Evanston and Chicagoland communities as possible. A workshop of this caliber will serve our mission of education and outreach. We must raise $2,300 in order to fund this project. These funds will cover Antonio Fava's airfare and stay in Chicago as well as the fees for his workshop and lecture. We can’t do it without your support! Your gift of any amount will help us bring Fava to campus and share commedia with the community. Buying $10 of jet fuel brings Fava 19 miles closer to Chicago! Someone else flew him to the US from Italy, but we still have to get him here from Philadelphia. Don't leave him in the air! Help pay for two lecture seats, free and open to the public! We know a chair dealer with a great 2-for-1 special, so these seats are a bargain! Help us pay for Antonio Fava's workshop and make it free and open to the public! This masterclass will be the highlight of his 3-day stay. Antonio Fava loves pasta so much that our budget accommodates his need for quality Italian cuisine! $75 buys 75 pounds of noodles, the most important ingredient in commedia. Everybody needs to sleep! For $100, you can subsidize half a night in Fava's hotel room. For him, not for you. Every $150 donation will make the entire ensemble of the Panini Players cry joyful tears, knowing that someone out there REALLY wants more commedia in the world!